Well, it’s been a crazy week or so. Summer pretty much ended on cue after Labor Day with cooler days (relatively but better than the more than 50 days that were over 90 degrees this summer) and some much needed rain. 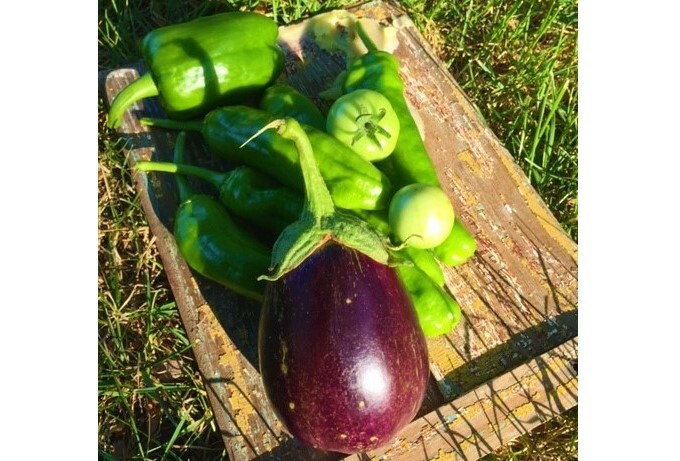 Which means some good things still happening in the garden – still some tomatoes, tons of peppers, and the first of my eggplants to harvest. Lost Cowboy is powered by	WordPress 5.0.4 and delivered to you in 0.872 seconds using 45 queries.